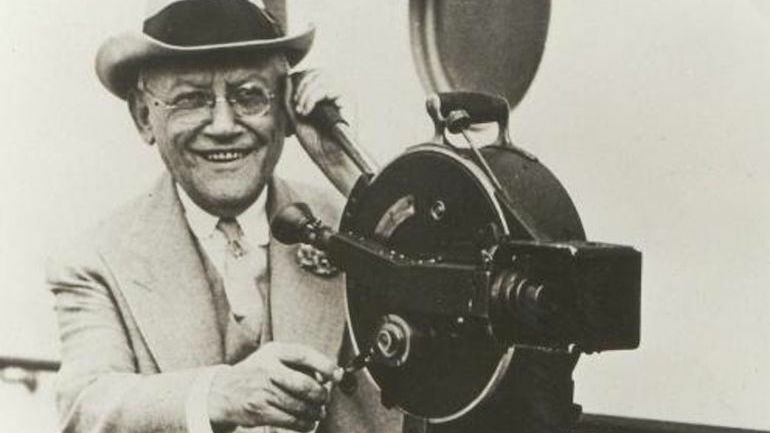 While Carl Laemmle is not a household name, the studio that he founded is—Universal. This documentary is more than a “rags to riches” saga. Alongside the history of this famous movie studio is the story of a poor, German immigrant who came to America in 1884. 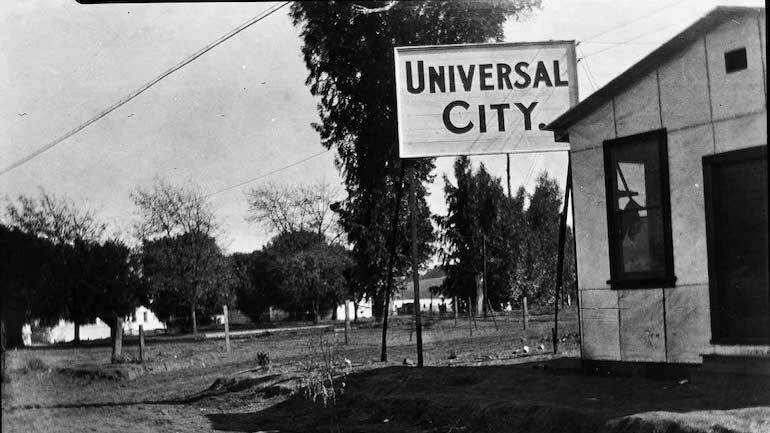 Under his control, Universal became famous for such films as Frankenstein, Dracula and All Quiet on the Western Front. 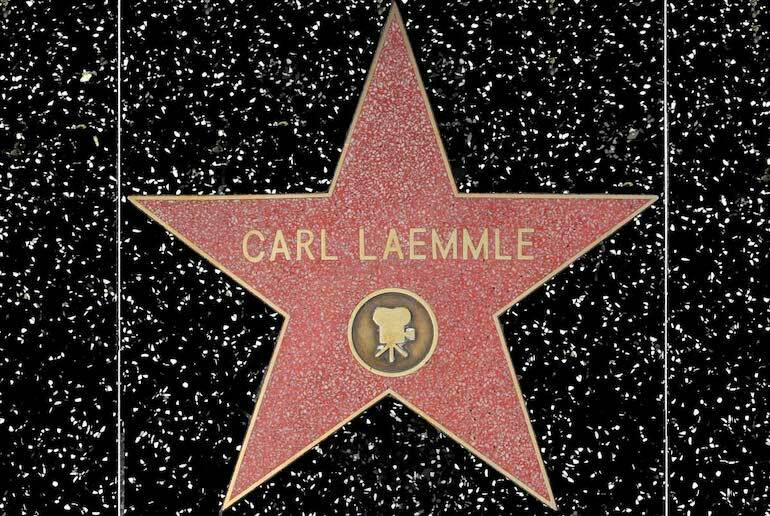 After he was forced out of the studio, Laemmle signed immigration affidavits for hundreds of German Jews, thus saving them from Hitler’s grasp. Co-sponsor: Temple Isaiah. Underwritten by Arlee Maier.